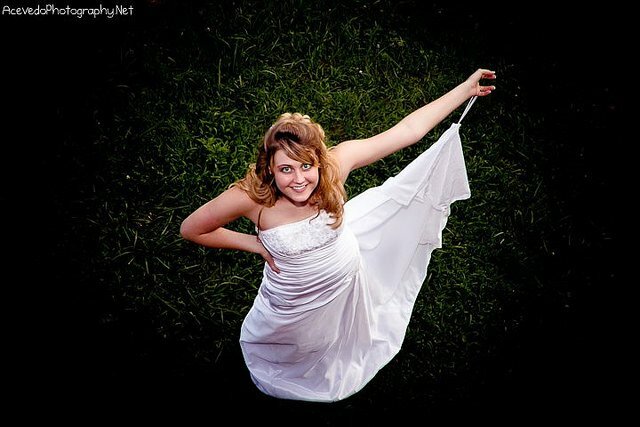 Every bride dreams of how she is going to look like on her big day. From the veil or tiara on the top of the head, to the dress and the jewelry, all the way down to the perfect bridal shoes. 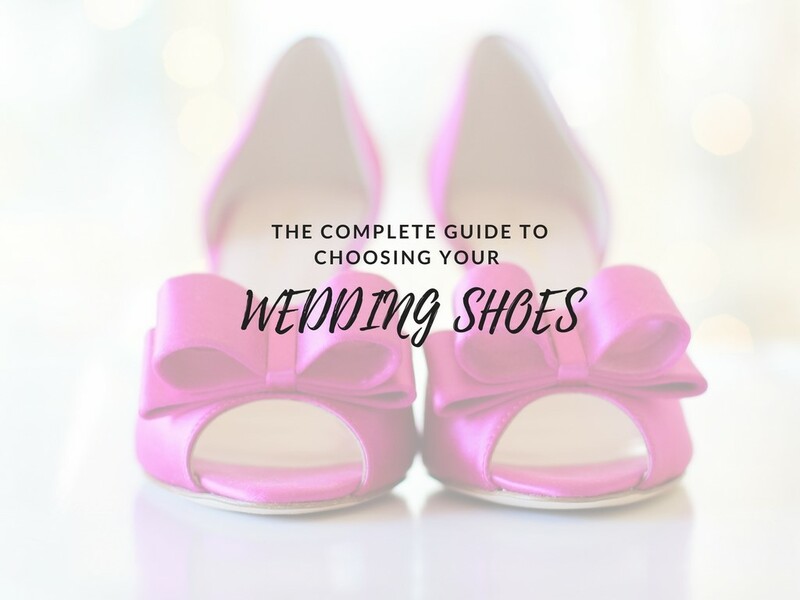 But choosing your wedding shoes is actually just as important as choosing your wedding dress. They both need to follow some guidelines and there is the age-old question: which one should come first? Do you match your wedding shoes to the bridal gown, or the other way around? 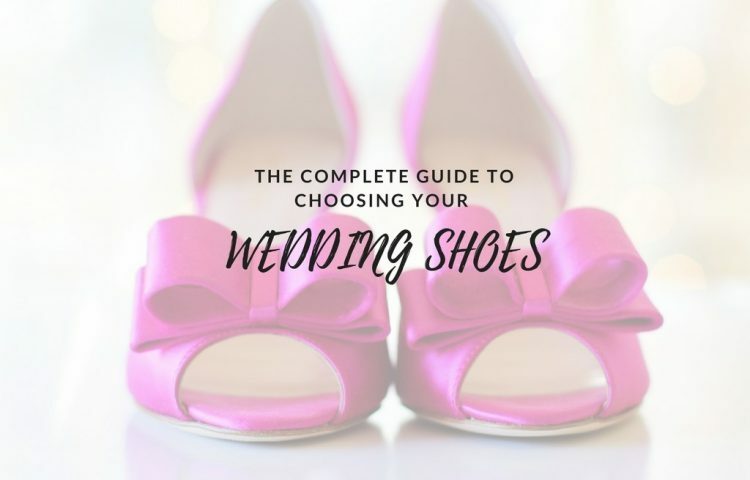 And what are all the other things you should be considering when picking out shoes for your wedding? 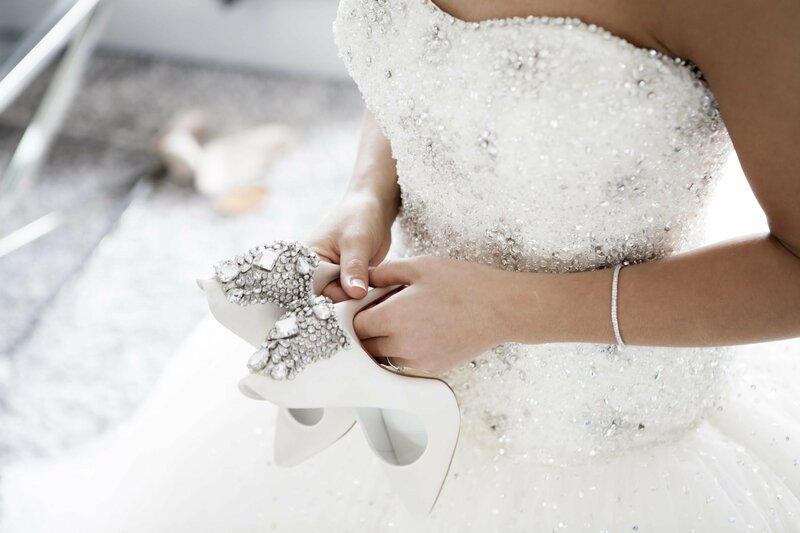 Your shoes will vary drastically according to the type of venue you hold your wedding at. The main thing you should be considering is the surface: are you indoors, outdoors, or in both? What kind of floor or natural surface is underneath your feet? For a beach wedding or destination wedding, you might even want to consider going barefoot, or wearing dainty sandals. If you are on a grass surface, you want to consider heel guards that will save your heels from getting ruined and allow you to walk with relative ease – or simply wear flats. However, if you’re having your reception indoors, make sure that the floors aren’t too slippery, and if they are, sand down the soles of the shoe or put some anti-slip products on them. This is the main reason why you shouldn’t buy your shoes if you haven’t decided on the venue yet – or be ready for alterations. Even if you haven’t found your perfect dress yet, you might know what overall style you want to have for your bridal look. For example, if you want to go for vintage, you can look in specialized stores and look at wedding shoes online. Look for something with distinct features, such as embellished heels, lace details and vintage colors like ivory and powder rose. If you have a theme that is a bit more extravagant, you might want to find shoes that fit that, such as bright red pumps, if that’s your accent color, or custom made heels with gears and bolts if you are going with a steampunk theme. Not sure what color to go for? Well, if you haven’t found a dress yet, a true white or diamond white are both safe options, while ivory and off-white should be matched with the color of the bridal gown. Some people think that there’s a debate over whether or not you should break your new shoes in – but there really isn’t any question. Imagine putting on your shoes on the big day, and five minutes later, figuring out that your feet are killing you and that you’re going to be thinking about that the entire day. Wear your bridal shoes around the house every day for a couple of minutes, first with socks to stretch them out, and later on bare feet or however you are going to wear them on the day of the wedding. 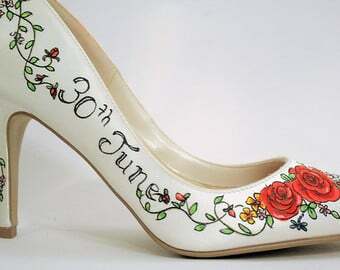 The bride’s wedding shoes themselves are the most important bit, but there are also other components that go with them. Firstly, there are the things to make sure you stay comfortable: an insole that will keep your feet dry and create a cushion, gel pads to prevent blisters and band aids in case blisters do happen. Secondly, if you want to wear tights or fishnets, you need to get ones that are durable, because nobody wants to be walking down the aisle with a run in her tights. You can also make a point of wearing printed tights or black fishnets, whatever you think would reveal your personality and style when people get a glimpse of it in the movements of your gown. It’s important for you to have comfortable wedding shoes, because you will be spending the entire day on your feet. You might think that your shoes aren’t that important if you are wearing a long gown. But whenever you are walking down the stairs, dancing or even taking longer steps, you will reveal them. 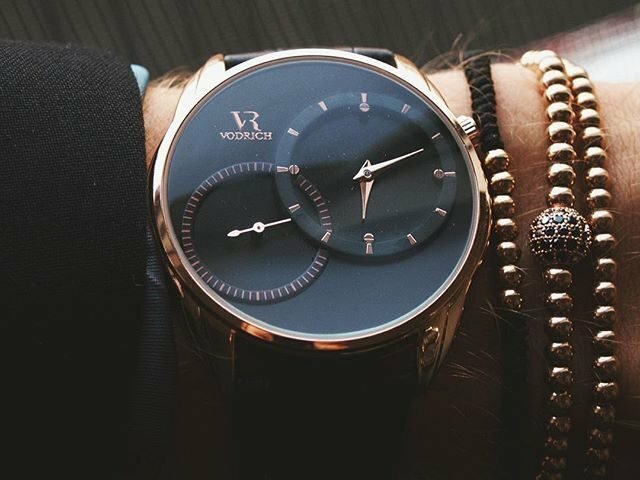 And it is the perfect chance to show some of your unique style. So stay light on your feet, walk confidently towards your spouse-to-be and don’t forget to dance the night away! Georgia Selih is author at highstylife.com. By nature an artist, by profession a journalist, Georgia is an irreparable print lover who is enjoying this hot digital affair. 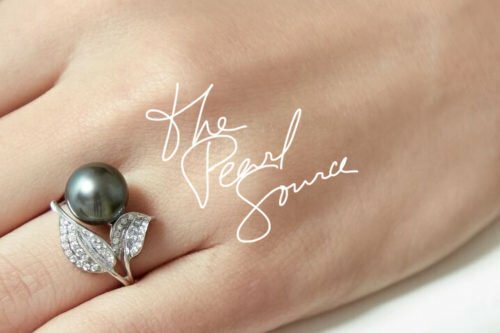 She currently guest blogs for The Pearl Source. Love this article! I remember my feet hurting sooo much at my wedding. Just make sure you have comfy shoes. I now understand why some brides wear sneakers! This article was very timely for me as my daughter is getting married soon but has been struggling to find the perfect pair of shoes. I got major brownie points when I forwarded her the article. Thanks!